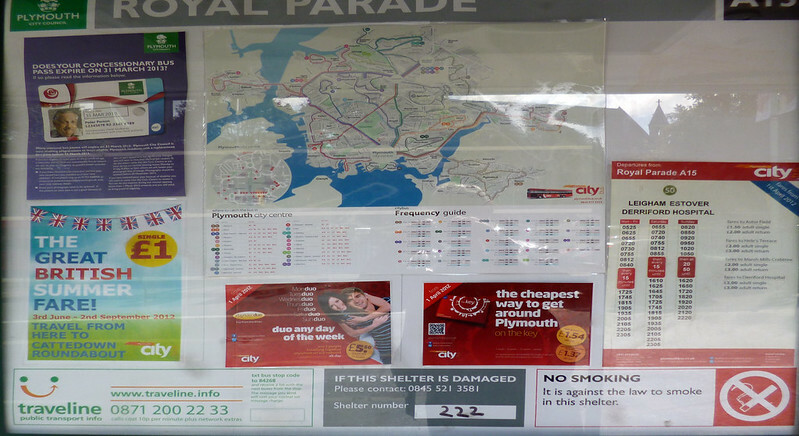 The main bus stop shelters in Plymouth usually have a large display case for the bus operators to display their timetables for the travelling public. 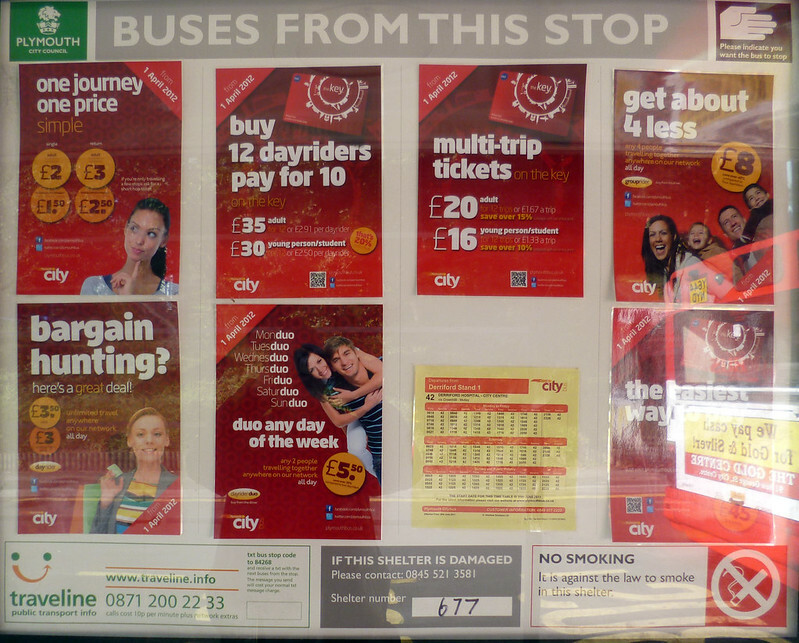 These displays are nice and large and where there are few routes, offer the operator a lot of space to sell their services. Lets have a look and see how the two main operators use this space at stand 1, Derriford Hospital. First actually need more space to display their departures as more services use this stop but what a wasted opportunity with all that blank space. A couple of posters saying where you can get more information and buy tickets bit that is all. The First departure list is clearer and easier to use especially where more than one route is listed as the route numbers appear in different colours. The biggest complain I have on the Citybus version is the lack of travel time information. From this bus stop you can pretty much use First to see how long it takes to get to town as they both follow the same route, but I often get buses from Derriford to Mutley Plain, served by quite a few buses on several different routes. If I have an ide of how long each route takes to get to Mutley I can make an informed choice of what bus to catch. Do I take one which goes around the houses but leaves 10 mins earlier or wait for the direct one. If the long way round only adds 10 mins to the journey time I might as well catch it. Of course full timetables would be the preferred option any day. 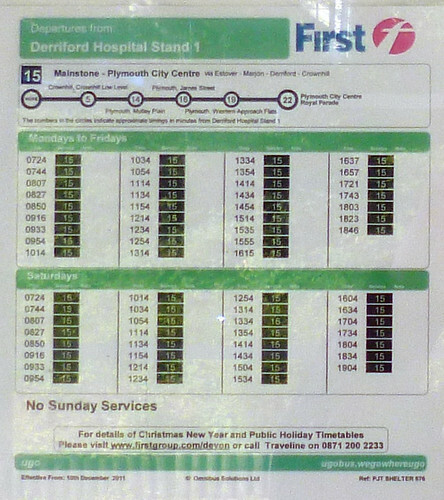 There is enough space to display both a departure list and a full timetable for each route. Citybus offer a network map and some basic fare information for their one route (50) while once again First give us a lot of empty space. Of course it would help if the bus stop number was indeed printed in the box! 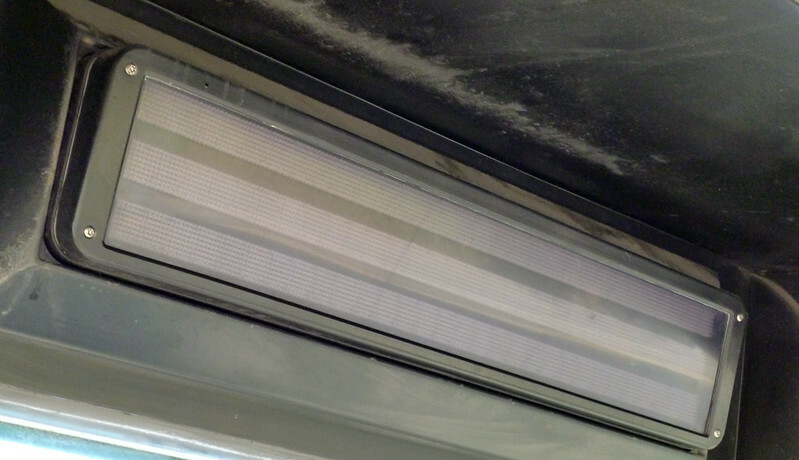 To be fair the code is printed on many of the newer bus top flags as seen on this nice clear display on the left but many bus stops do not have this so you wont know the code. There are other options of course. There are some great little apps which offer timetable info. one of which I use all the time and will feature in a post in the near future but even that only offers timetabled information as real time information hasn't been available for ages. This applies to the Traveline service as well. I assume that's the city council’s side of things rather than the bus operators but it does appear that the council are no longer interested. I guess its an outside contractor that provides the service so presumably there is an agreed level of service which should be provided which presumably the council should be insisting is met. Am I presuming too much? As always you thoughts on this are welcome, especially if anyone does know what is going on with Real Time Information and why its just not happening? I have often said and this proves my point... First seriously need to work on their marketing.... They are often quite a bt cheaper than Citybus and I am sure could gain customers because of it..but you would never know!! Put this on the info on bus stops etc!!! At least First use capital letters. 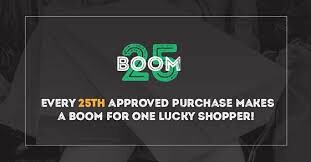 I hate this fad for companies thinking they can appear trendy and funky by using only lower case. Ugh. But yes, the first commentator is right, First does need to use the space better, these displays are one of their shop-windows and there's no excuse for not making the most of such space, provided (and this is *essential*) that the information is kept up to date. In studies undertaken by London Transport many moons ago, it was proved (beyond doubt) that lower case lettering is easier to read. A Capital letter where it should be was, however considered essential. "All capitals" (usually defined as "capitalised") WAS THE HARDEST TO READ AND LED TO THE MOST MISTAKES. However, I think Anon at 0911 is only referring to initial capitals. Needless to say, yet again, neither operator can be bothered to post a copy of their TIMETABLE, despite the hige amount of space at their disposal. AWFUL! fatbusbloke said "Neither operator can be bothered to post a copy of their timetable" What's that in Graham's pictures then? Timetables from both operators it looks like to me. 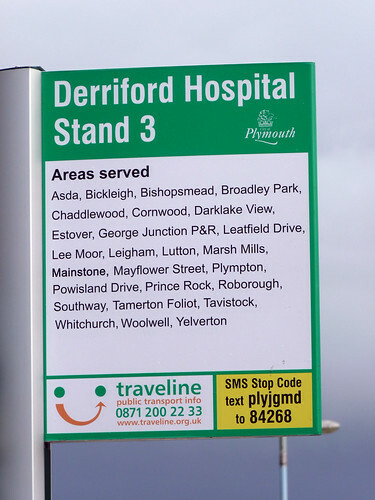 If you were expecting the operators to post full timetables for every service operating from Derriford, what a mess that would be, particularly for non- residents or those unused to catching buses in Plymouth, of which from my observations there are plaenty at Derriford. Keep it clear and simple should be the message. Incidentally PCB have stopped using the format as in the pictures on the yellow paper. They have chenged to white paper and a revised layout which is much clearer and easier to read. 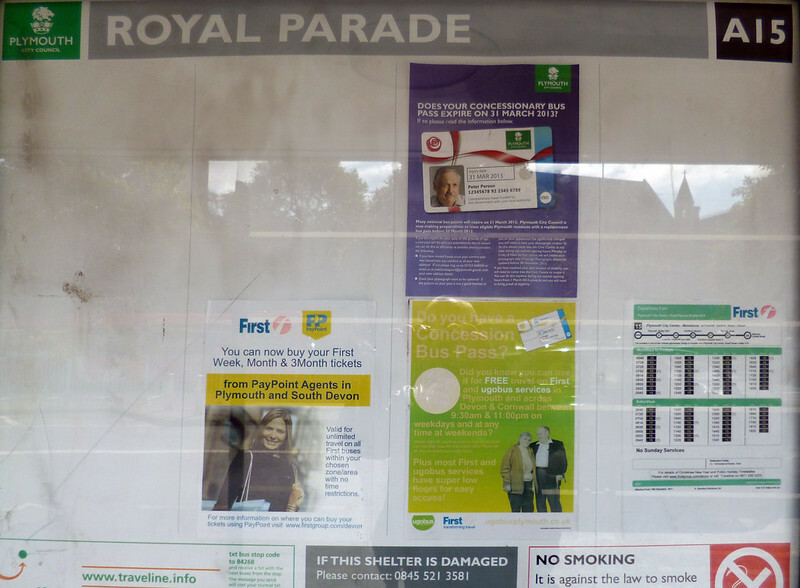 There are several examples around and I suspect that once they start putting out the bus stop timetables for the 11th November changes all the old style ones will disappear. The point made is just that - its NOT a proper full timetable. 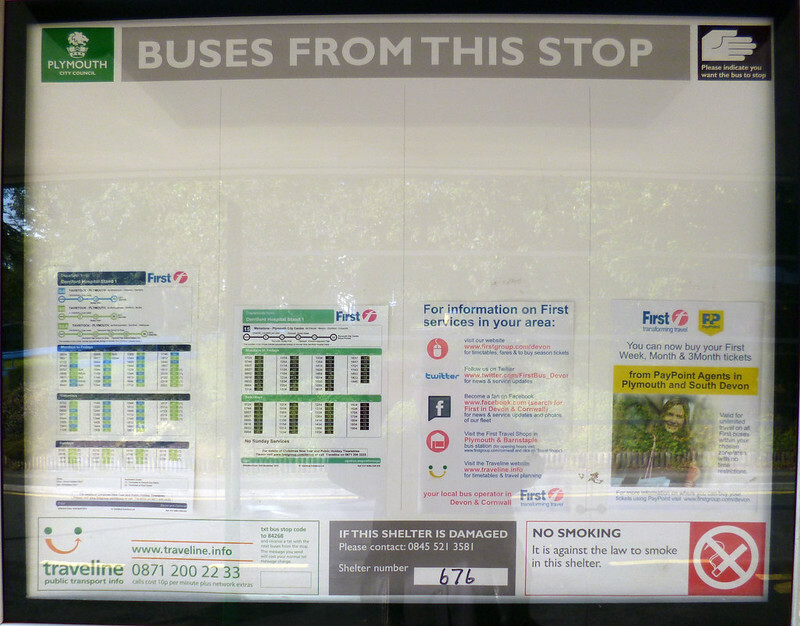 I can understand that when space is limited its possibly better and clearer to have just a departure list but as we can see at this bus stop display there is just one route. A full page printout of the full timetable could easily be provided AS WELL AS the departure list. I know some people find timetables confusing but lets give the information to people that do need it. 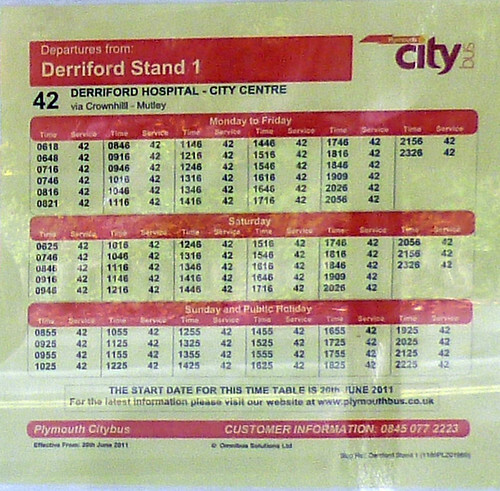 There are a lot of buses leave from Derriford with a destination of City Centre - from all three of the bus stops. How long do they take is the very least I would like to see, hence my comment on the First departure list - at least you know roughly how long it takes. I do though agree that the new style Citybus are using is clearer to read! Fatbusbloke said: "However, I think Anon at 0911 is only referring to initial capitals." The general consensus of opinion in the bus transport industry seems to be that general public cannot read or understand full timetables any more.